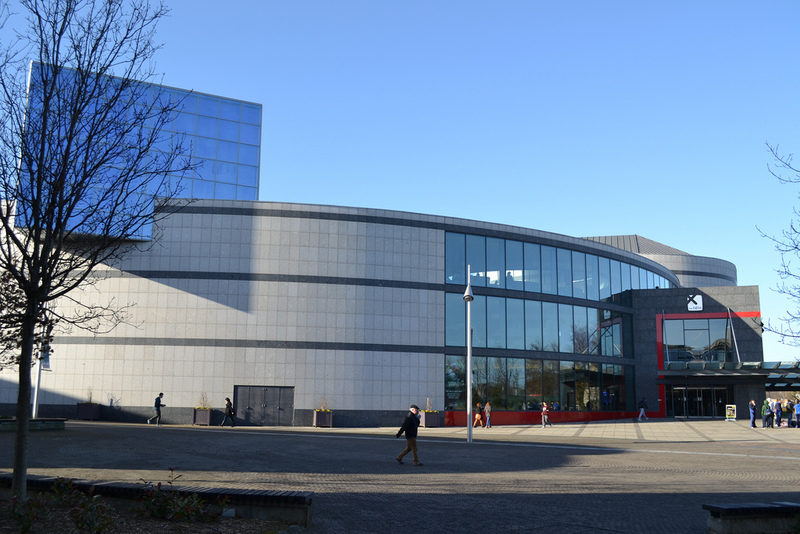 An event which was set to take place in the Helix on February 13th has been cancelled following a graffiti attack. The event entitled An Evening with Tyson Fury was cancelled after the building was found covered in graffiti on February 5th. The graffiti which included comments like “Tyson Fury Scum, aka Kinahan,” “MTK Boxing drug dealing scum” and “Daniel Kinhan MI5 rat”were removed yesterday following reports that The Helix had been threatened. The graffiti had been sprayed across the side of the building on the third anniversary of the Regency Hotel which left one dead and two injured. The MTK fighter is no longer using social media according to his twitter account. The tweet came just one week after the company which was founded by Daniel Kinahan and Matthew Mackin ended their boycott of Irish media. & doesn’t get any messages thanks guys. Keep everyone updated on his progress.???? The venue said that “The Tyson Fury Event has been cancelled in Dublin and Cork” and that “A mechanism for refunds has been put in place” with details available online. An Garda Siochana were unavailable for comment at the time of publishing.